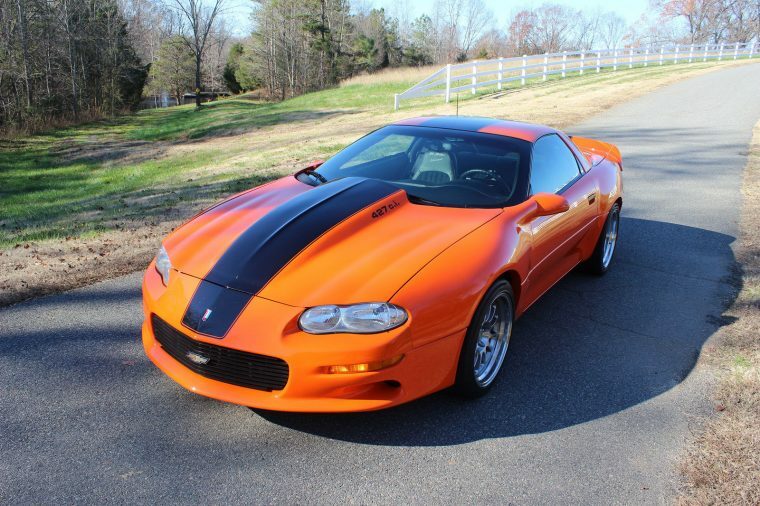 Are you in the market for a Camaro? Then boy howdy did you miss something good, because NASCAR star Dale Earnhardt Jr. just tried to sell two of his personal Camaros, each modified and painted just so. The second Camaro is the more elderly of the two, although in our opinion it is the more impressive one. 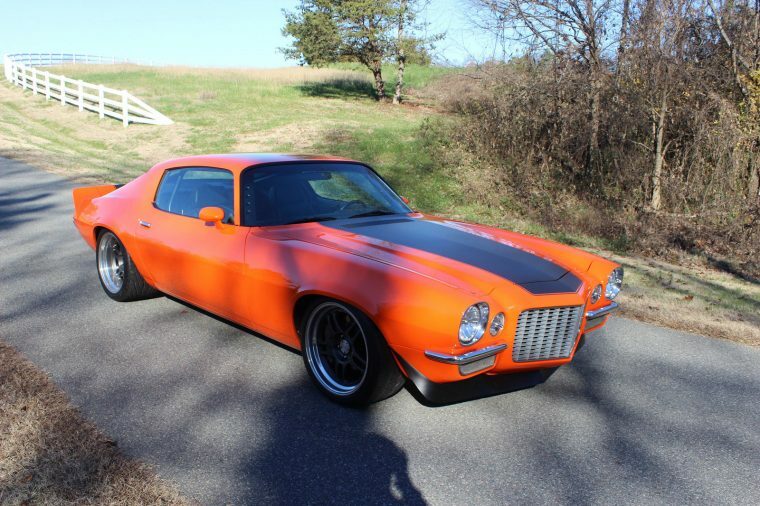 It is a 1973 Camaro, painted in the same orange color with a black stripe, which was built by Detroit Speed to be a racing-inspired sport coupe that can daily drive. The ’73 Camaro comes with a roll cage, a NASCAR-style fuel cell, and an engine swap to an LS2 V8, which produces around 400 hp. Since it was built, it has only travelled a grand total of 2,174 miles. Neither of the two vehicles met the reserve value that Earnhardt was looking for, so it seems that the Camaros will remain in Dale’s possession for now. You know what they see about what you should do if you don’t at first succeed, so keep an eye out for if the two unique cars come back on the market.